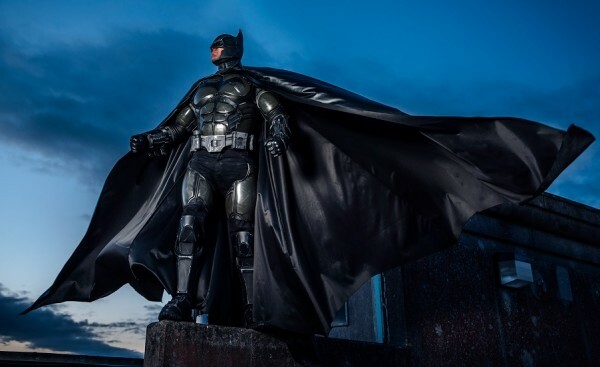 An Absolutely Incredible Batman Cosplay « Adafruit Industries – Makers, hackers, artists, designers and engineers! 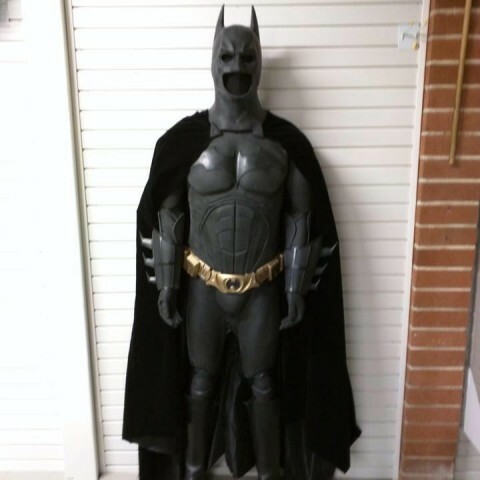 Are you ready to see a Batman costume we both need and deserve? 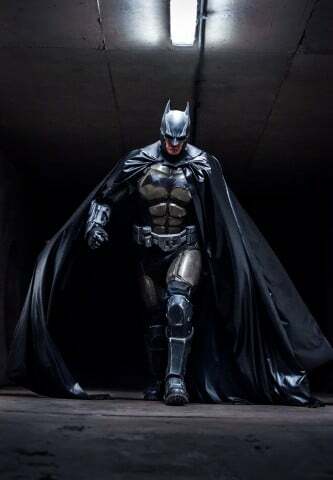 Julian Checkley of Order 66 Creatures and Effects has a suit of armor based on the one worn by Batman in the video game Batman: Arkham Origins. It looks like it’s a movie quality costume, but that’s what Checkley does. He’s made screen accurate masks for characters like Plo Koon from Star Wars and Bane from The Dark Knight Rises. For this costume though, Kevin Curly LeProps 3D printed the armor pieces – assembling the pieces and printing them took approximately one month. Cantina Costumes made the undersuit and cape and Crimson Coscrafts helped with 3D modelling.